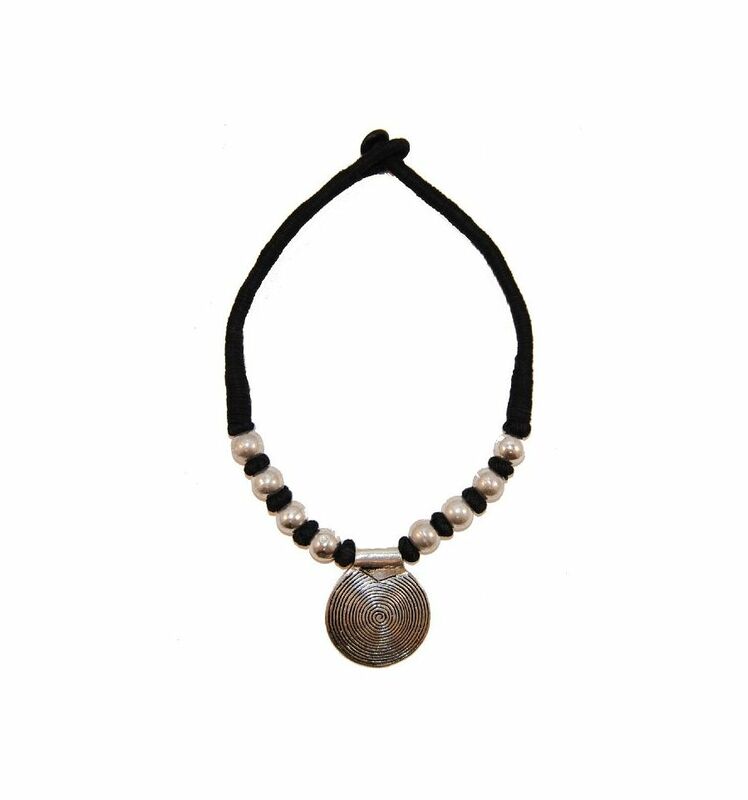 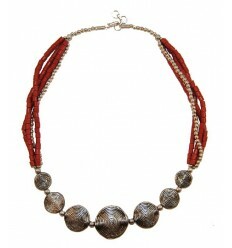 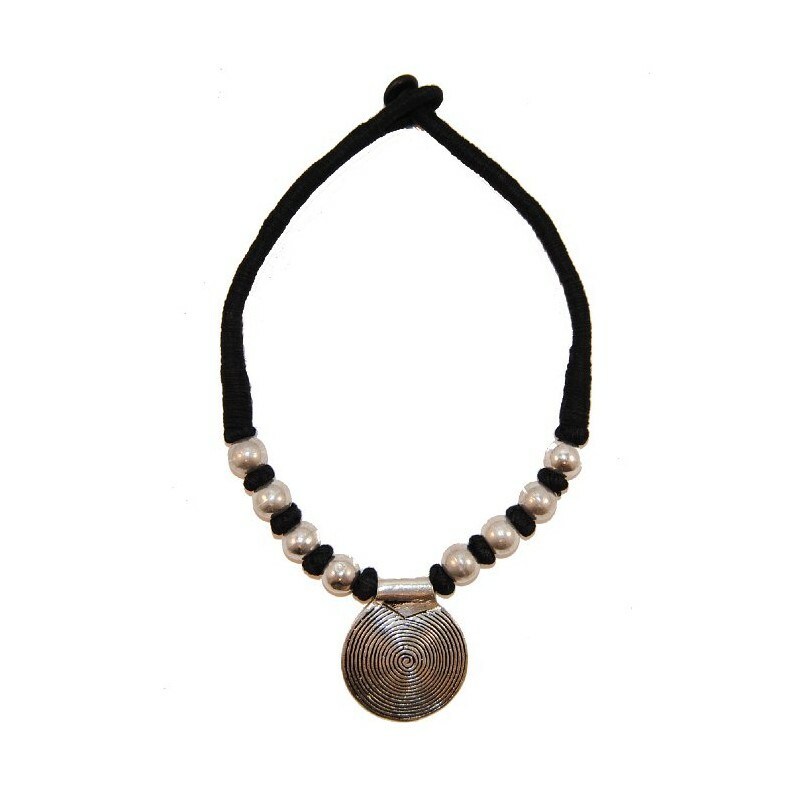 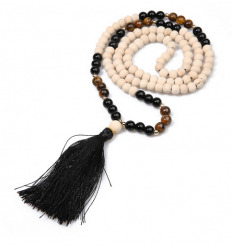 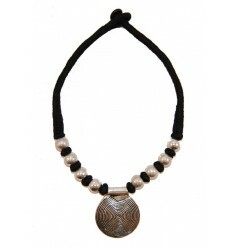 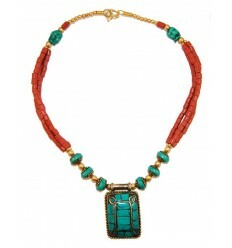 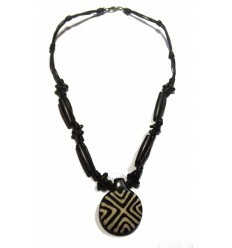 This Tibetan necklace in black cord, beads and metal medallion is handmade in India. 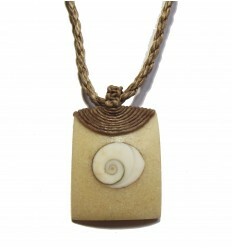 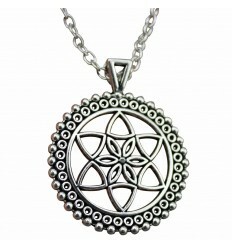 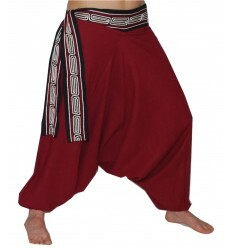 The size of the medallion is approximately 4.4 cm. 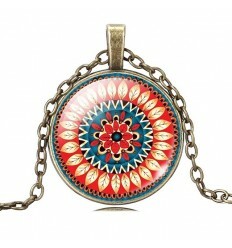 The size of the necklace about 26 cm.